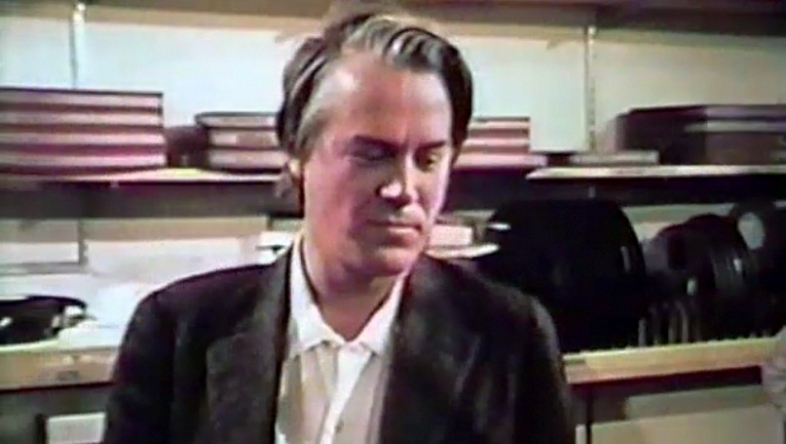 Watch an excerpt from the National Geographic Society television special Bushmen of the Kalahari (1974), featuring John Marshall and associates at the old DER office in Somerville, Massachusetts. 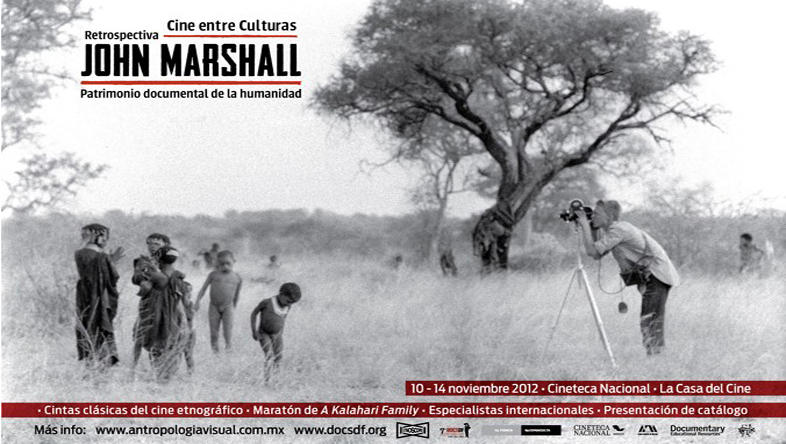 From November 10-14, 2012, audiences at DocsDF in Mexico City were treated to an extensive retrospective of the ethnographic and documentary films of John Marshall. 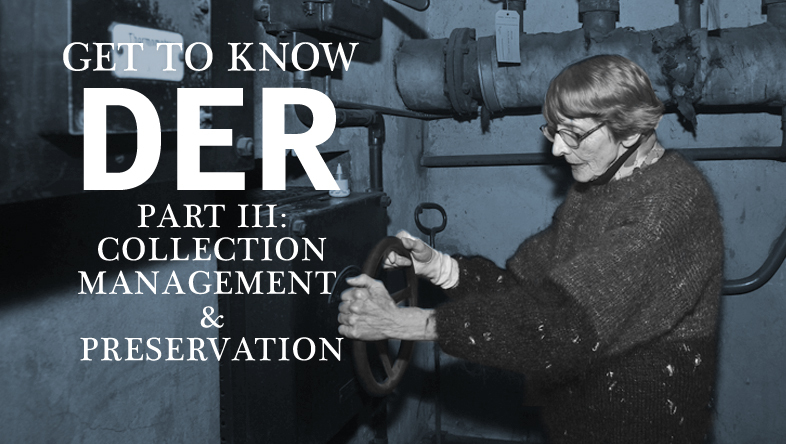 Read DER board member Karma Foley’s great article on the Smithsonian Collections Blog about the retrospective.